Children follow the National Curriculum relevant for their year and key stage, and are tested at the end of year 2 and year 6 using Standard Attainment Tests or SATs. 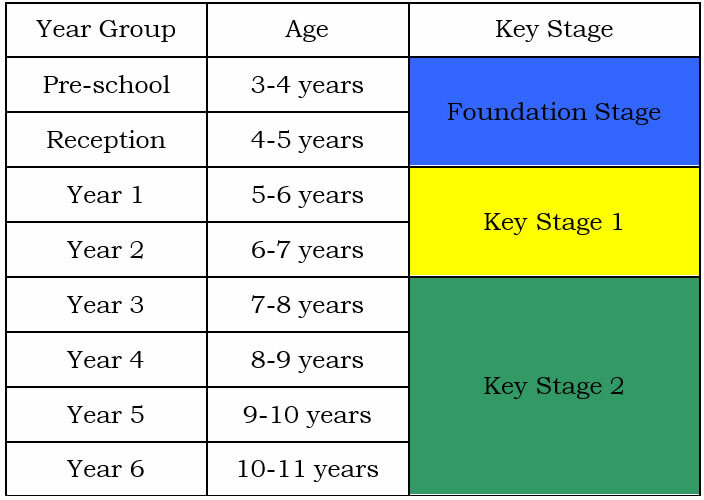 In the foundation Stage children follow the ‘Early Learning Goals’ which focus on key learning skills for young children, namely: Communication and Language, Physical Development and Personal, Social and Emotional Development. Once the children enter year 1, they begin the full national curriculum, which includes the subjects of: English, mathematics, science and computing. All the children will have an English and mathematics lesson every day as these are key aspects of learning. Most foundation subjects are taught in themes where the children learn a particular aspect of, for example, history, over a term. At Christ Church we aim to provide a foundation curriculum which ignites children’s interest in a subject, encouraging them not solely to learn cold facts, but to acquire transferable skills of enquiry, communication and analysis. Children are also taught the skills of learning in every year group. Our aim is to get children to become confident independent learners.